Vermeer Corporation announced the appointment of Robert Hund and Scott Nelson to its board of directors. Both are veteran corporate executives within the industrial equipment manufacturing industry. The Vermeer board is composed of executives who serve as outside independent directors. These directors help bring an operational excellence mindset, a global perspective and relevant cross-functional experience to the Vermeer global agricultural and industrial equipment business, according to the company. Hund most recently was the president of Manitowoc Foodservice, a leading commercial kitchen equipment manufacturer. 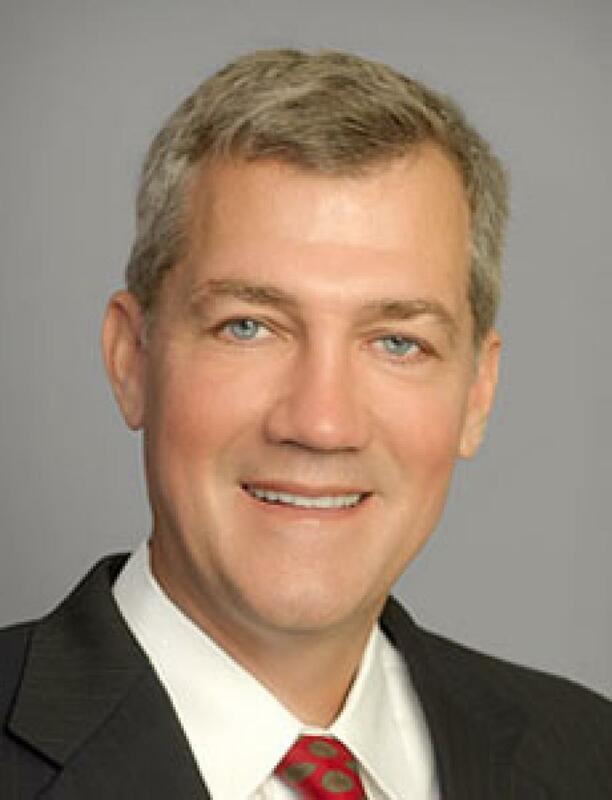 He also has held marketing and product development executive level positions with Manitowoc Cranes and led product development for the mining and construction equipment division of Caterpillar Inc.
As president of Sullair LLC — an industry leading global manufacturer of compressed air solutions — Nelson leads the company's product development, manufacturing and worldwide distribution network. 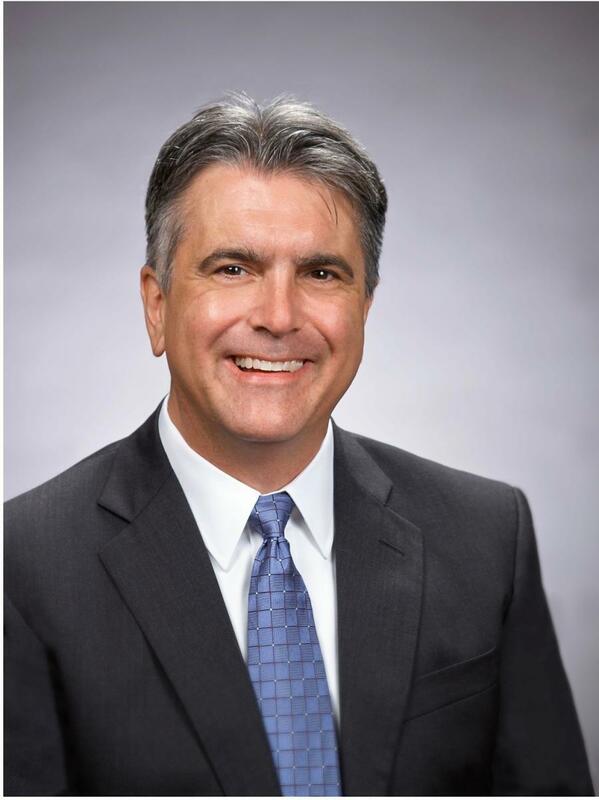 He also has held executive-level positions with Doosan Infracore Construction Equipment, Doosan Infracore International and Ingersoll Rand/Bobcat Division.